Written by: David Abraham on October 20, 2018. 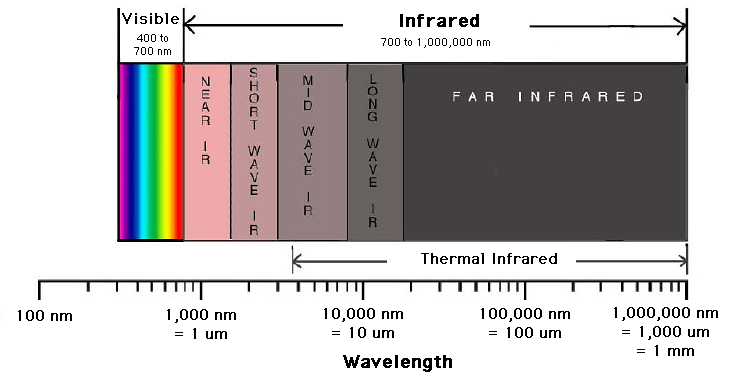 This entry was posted in Blog and tagged electromagnetic spectrum, Everyday Questions, Flu, infrared, sinks, what do you think by David Abraham. Bookmark the permalink. David is an analytical chemistry graduate student in the Allbritton laboratory. He is studying single cell capillary electrophoresis, with the goal of learning more about cancer growth and treatment.